respectively. The use of neem leaf and bark to deal with malaria is no longer a new thing as many people have adopted this method in malaria treatment. Using this method to cure malaria takes only but few days (2-3 days) to wipe off malaria. It has a straight trunk and the tree can reach a height of 30 metres and more, though 15 to 20 metres is the average. The bark is hard, rough and scaly, fissured even in young trees. It's often brown, but in older trees it can be pale or greyish-black. Spreading branches with dark green leaves form a dense, round canopy, up to 20 metres across. (It makes a very good shade tree). Leaves are alternate (not opposite each other along the branches) and consist of several leaflets with serrated edges. You can see the leaves in the banner of this site. The flowers are large clusters of up to 250 individual white blooms. The whole cluster can be quite large, but the individual flowers are only a few mm across. They look inconspicuous; however, the scent is just heavenly. You can smell a flowering neem tree from miles away. The olive like, edible fruit is oval to round and thin skinned. (Edible does not mean tasty...) It is green initially and turns yellow when ripe. Every fruit contains one, and sometimes two or three, seeds. Neem is easy to grow in a wide range of temperatures and conditions, and the tree can live for 150 to 200 years. All parts of the neem plant have been used for many centuries in India. From India the tree and the knowledge about its many uses and benefits have spread. Today neem grows in many countries across the world, and wide range of neem products is available commercially. Growing neem trees is not hard. 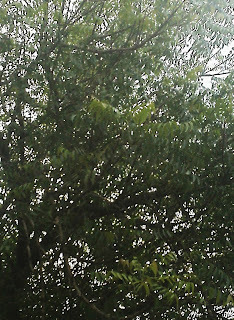 The neem tree is very hardy and fast growing. It tolerates a wide range of conditions and neem is growing in many countries and regions of the world. Today you can find neem trees growing in Asia (of course, that's where they come from), in Africa, and in Central and South America. There are also some trial plantations in the United States and in Australia. Clay soils or sandy soils, rocky or saline soils, it does not matter. Like most plants neem trees grow best in deep, rich, dark soils with lots of nutrients and good water holding capacity, but it is amazing to see how well neem trees grow on the poorest, shallowest rocky slopes as well. 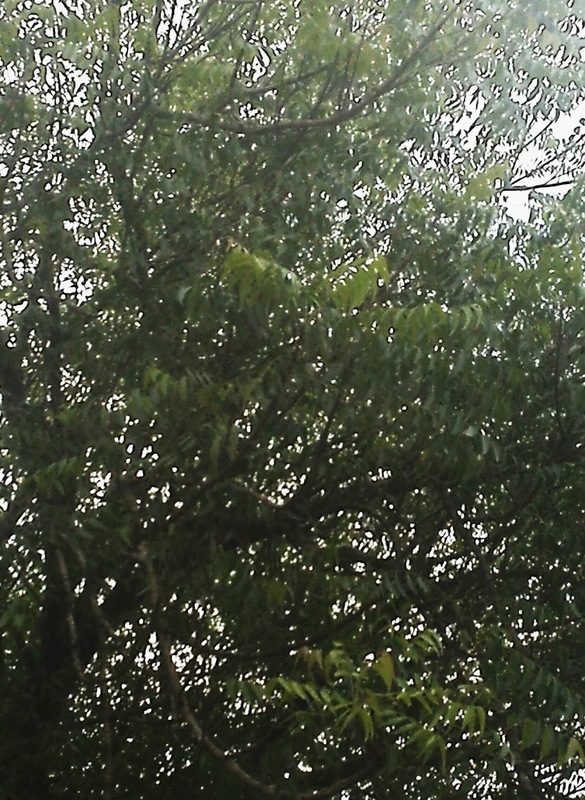 Neem leaves are used to cure malaria as I said earlier, what you have to do is to go to where you have the tree, cut down the leaves, make sure you have a bigger pot, but if you don’t have, you can use the smaller pot. Also cut the bark of the tree, but it is not compulsory. Make sure you put enough neem leaves. Fill the whole pot with the leaves and bark (if you have the bark) but if you don’t have the bark, fill the whole pot with the leaves only. Make sure you use stick (preferably neem stick) to hold the leaves very tight in the pot. Just use the stick and cross it over like X-shape.